The song Prizefighter won honorable mention for Billboard Song of the Year in 2008 when it first appeared on Mike Maimone’s solo album. Re-recorded for the 2013 Mutts album Object Permanence, it has been given a more mature feel with strings, upright bass, and a tighter arrangement. 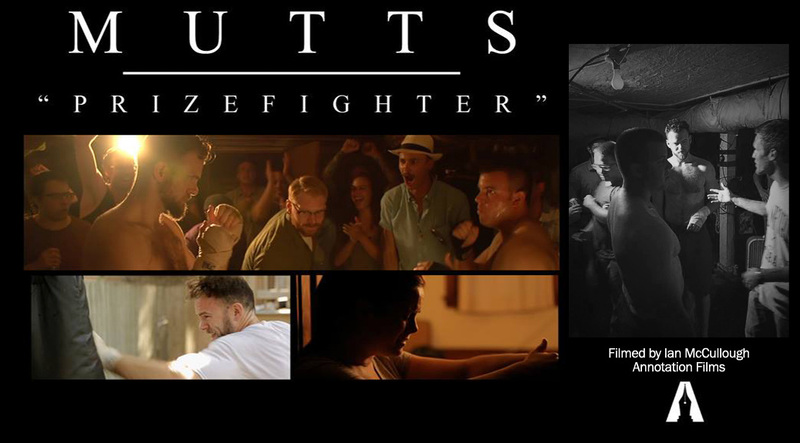 The music video – directed by Ian McCullough – is fit for the red carpet, in which singer/songwriter/pianist Maimone trained for six months to portray a boxer.